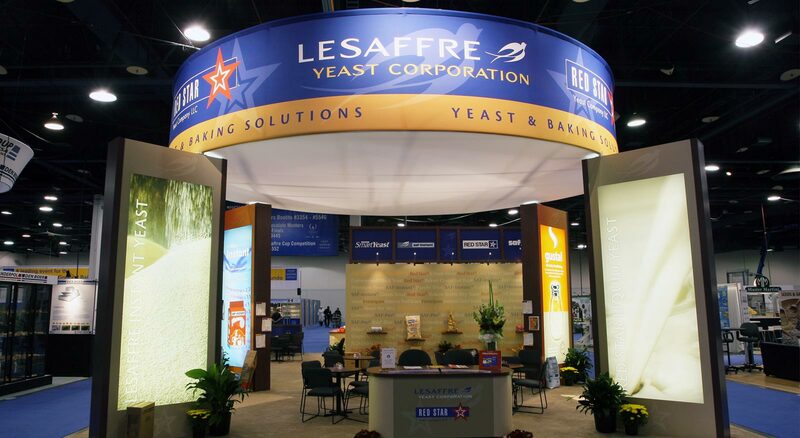 Celebrating the more than 125 year history of Lesaffre Yeast Corporation, headquartered in France, as well as the long history of Milwaukee’s Red Star Yeast (a Lesaffre brand), THIEL leads the branding, messaging and integrated marketing of yeast and ingredients products in North America and Canada. 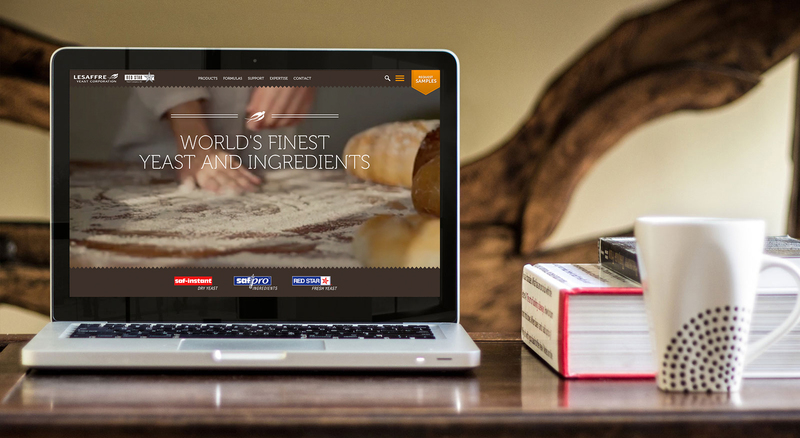 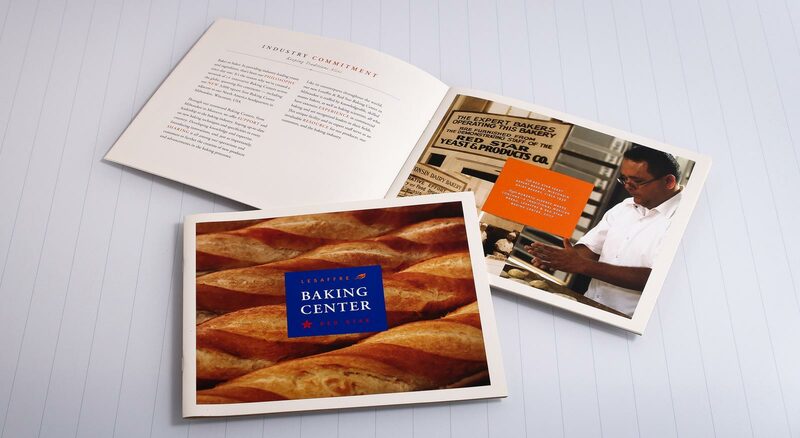 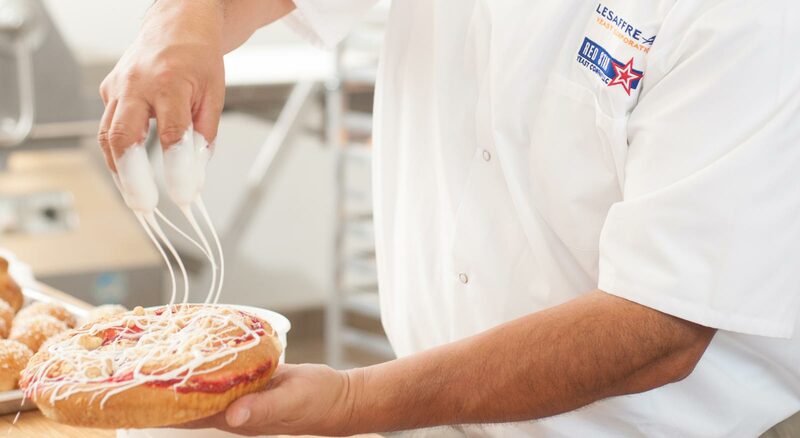 Recognizing the artisan baker as the key customer segment, comprehensive and integrated marketing components across media work to elevate the perception of yeast and ingredients as critical components in successful artisan baking operations. 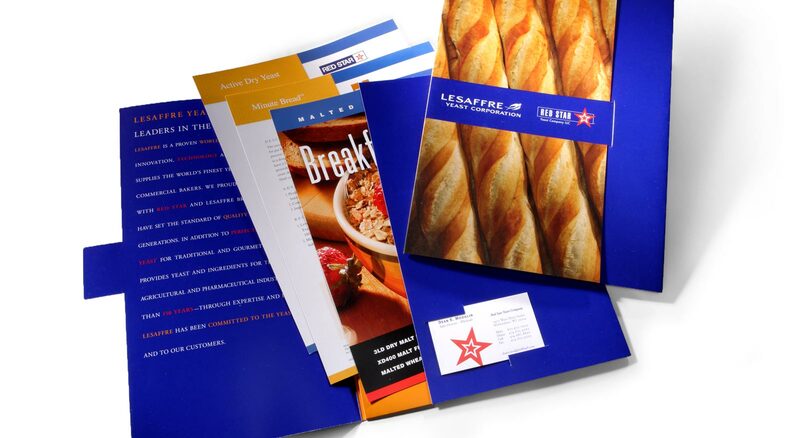 Our work has resulted in successfully demonstrating Lesaffre’s and Red Star’s value and contributions to the industry, differentiating from competitors.